Not surprisingly, these are the homes that have the most to offer. This is not only in terms of the homes themselves, created by Kurtz Homes and other major TX home builders, but it also holds true for the quality and quantity of the acreage. 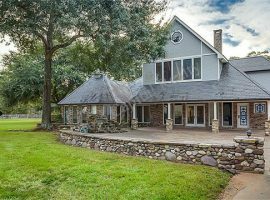 If you have ever dreamed of owning a sprawling ranch estate in Texas, the homes with land / acreage for sale Magnolia TX will suit your needs in truly spectacular fashion. Whether you are eager for modest homes with a few simple acres, or massive estates with the acreage to match, you will find much to consider in Magnolia TX. Not surprisingly, these are some of the most expensive properties in Magnolia. 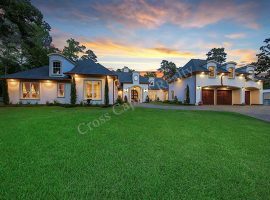 Indeed, we are talking about some of the most expensive homes for sale in Montgomery County TX. Yet the price tag is understandable. 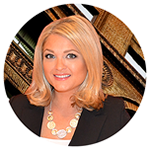 This is particularly true, when you study these homes with land for sale in greater detail. There is no question that some of the most beautiful, reliable homes in this town are the ones that include some acreage. With a home that includes several acres, if not more, you are getting the best of everything you could ever want from a place to live. You are going to find that this community, particularly in terms of your immediate surroundings, will keep you connected, secure, and engaged. 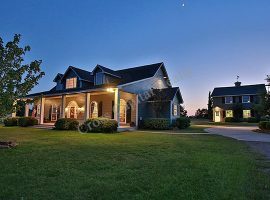 The homes with land / acreage for sale Magnolia TX aside, Magnolia TX itself is a wonderful community that gives you so much. You have a town that features great schools through the Magnolia Independent School District, tons of options for shopping and dining, everything you need in the way of community essentials, and more. Magnolia might be a small town, but there is no question that it is wonderfully equipped with everything you could ever want. At the same time, don’t forget that living in Magnolia TX means living in one of the most popular towns in Montgomery County. This is specifically in terms of your location. 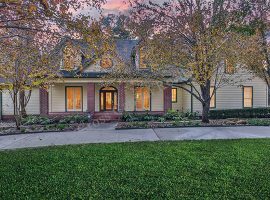 Now that we have broken down the many benefits of homes with land / acreage for sale, let’s talk about the appeal of your location in Montgomery County. As we mentioned before, Magnolia TX is one of the most popular towns in the county. A big part of that comes down to its location. 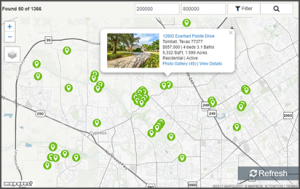 Within Montgomery County alone, you are going to find yourself close to not only Conroe TX, but you will also be close to The Woodlands. These are two major centers for employment, dining, shopping, and so much more. 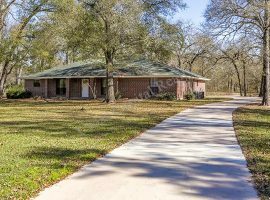 If you need an easy commute to either of those locations, the homes with land / acreage for sale Magnolia TX will be ideal in every possible way. While that much is great, it can actually get even better. As you enjoy the tranquility and security of Magnolia TX, don’t forget that you are just forty-five miles away from everything Downtown Houston features. Downtown Houston is home to most of Houston’s major employment centers, and it is also home to culture, outdoor venues, dining, shopping, bars, sports, golfing, and so much more. Downtown Houston is a marvel, and you are going to be just forty-five miles away. 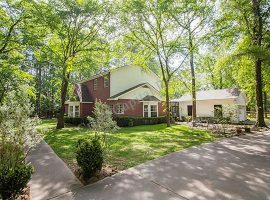 In particular, if you know you are going to need to rely on your home to give you a straightforward commute to Downtown Houston, the homes with land / acreage for sale Magnolia TX are going to be ideal. Overall, you are talking about a long list of perks. You can start with a stunning, spacious home, perfect for singles, young couples, retirees, or families of all shapes and sizes. You can the benefits of having land in which to call your own. Then you have everything you gain from living in Magnolia TX. The list goes on and on.